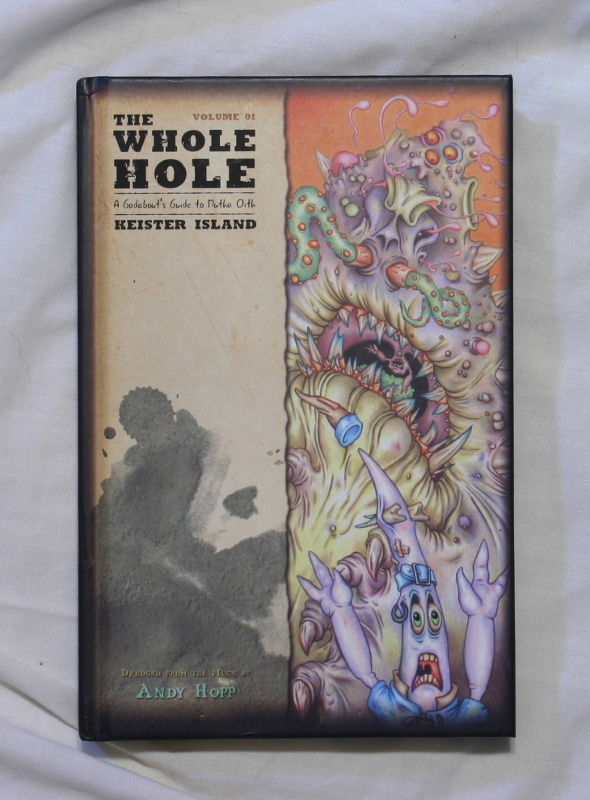 Enter Andy Hopp's the world of Mutha Oith, a fantastical place full of flatulence and gak. 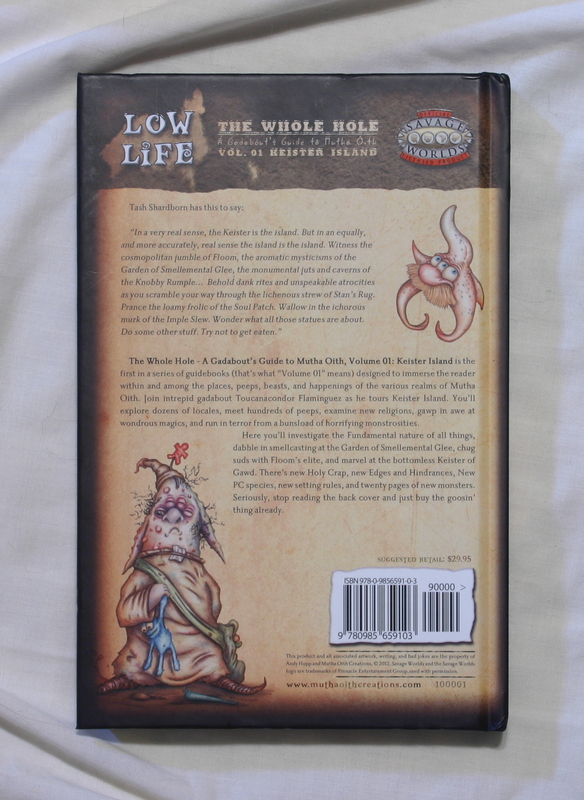 Explore such sights as the Keister of Gawd and the Stan's Rug. 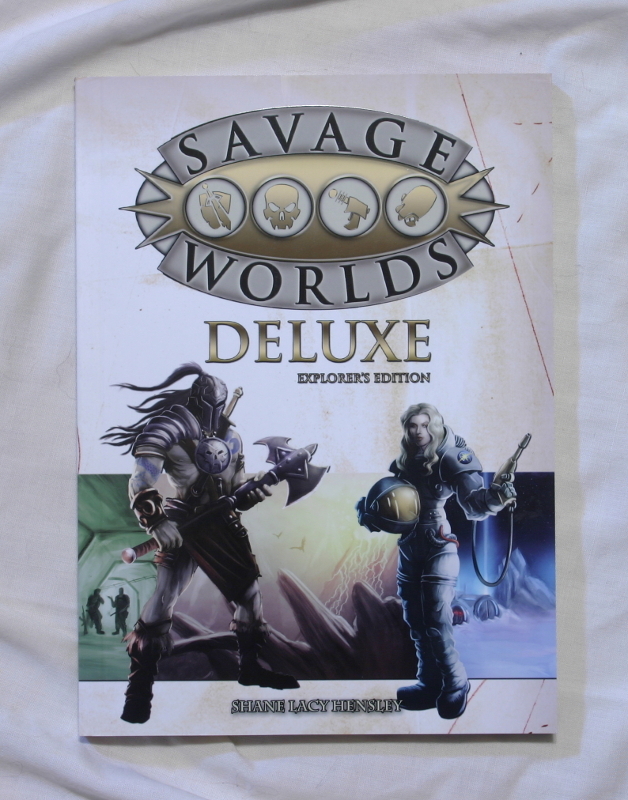 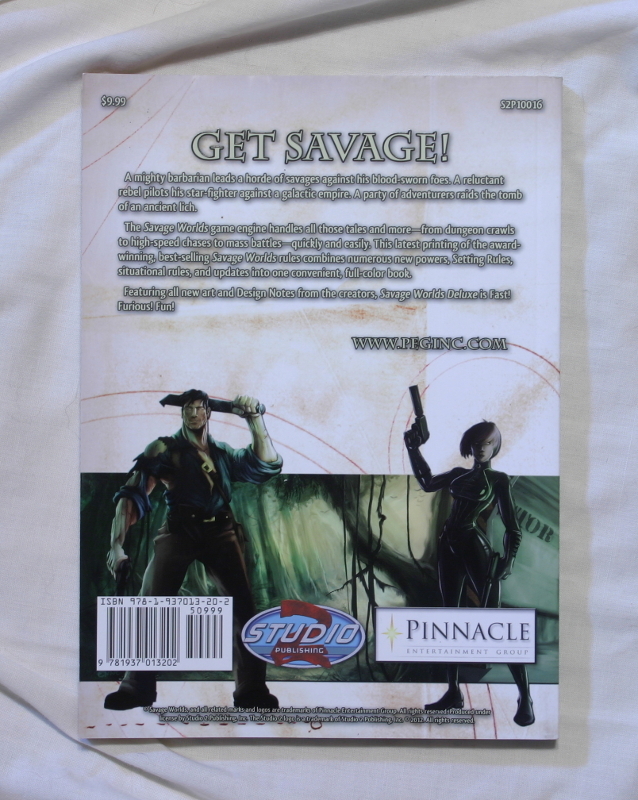 The world is brought to life through Low Life, which uses the Savage Worlds RPG system. 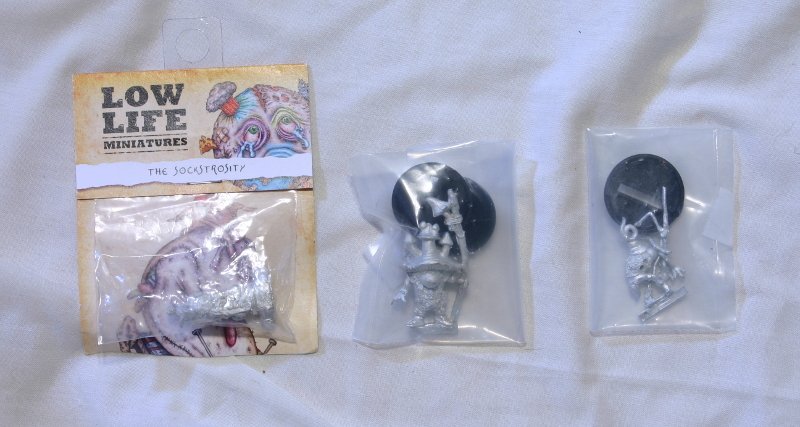 It is now fully three dimensional thanks to a range of miniatures and plush figures.